A national Citizen Panel Meeting in the Czech Republic took place on the 20th of April 2015. 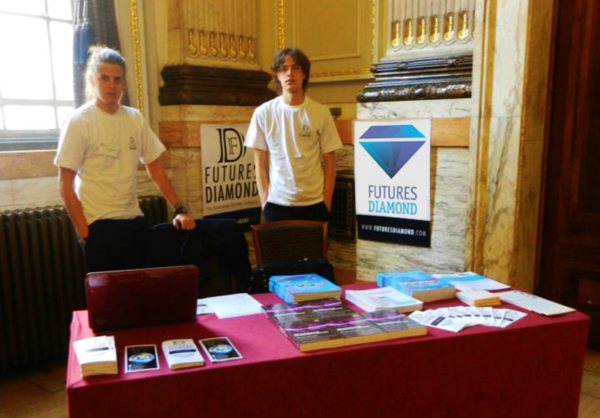 The event and recruitment of 18 Czech participants was organised by Futures Diamond as part of a larger task of an EU-funded project CASI where Futures Diamond is a partner. CASI focuses on public participation in the assessment and management of sustainable innovation and in various ways mobilises a wide range of stakeholders across EU28 countries. The first round of citizens panel meeting gathered citizens views on sustainable futures and as a result four fully elaborated visions were selected and compiled into a visions catalogue, including a total of 50 visions from 12 partnering countries. The visions will be analysed and translated into research priorities by a group of experts who are meeting in Copenhagen in the first half of June. 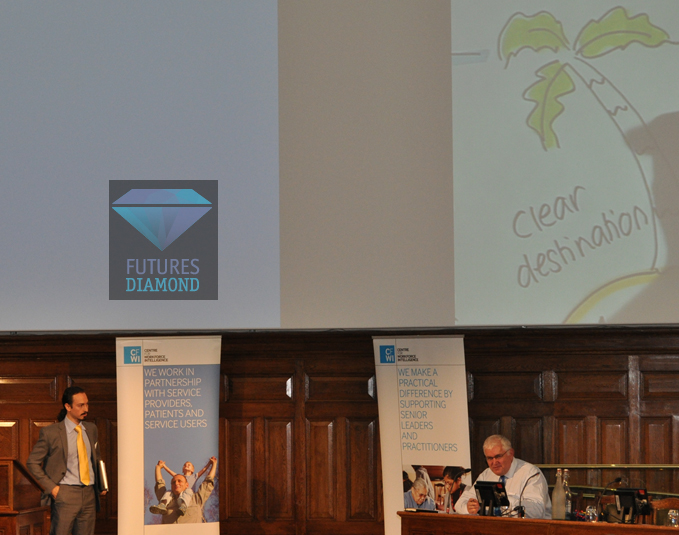 Once the visions are translated Futures Diamond and other CASI partners will hold a second panel meeting in their respective countries in order to receive citizens approval and validation of experts' views.